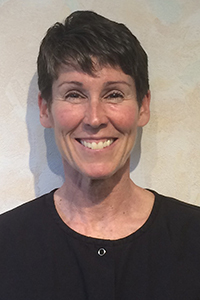 Kim has worked for our practice for 30 years. 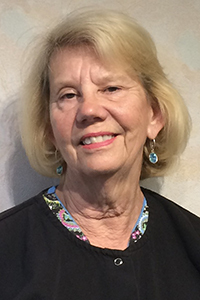 She was hired in 1987 as our Lab Assistant. 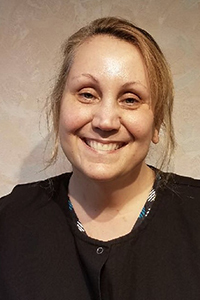 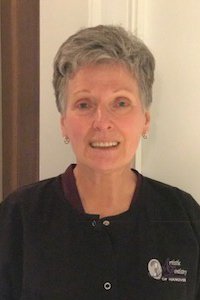 She attended Massasoit Community College in the Dental Assistant program and received her Associates Degree and Certification and Registration in Dental Assisting in 1990. 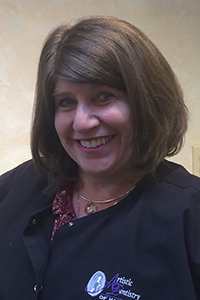 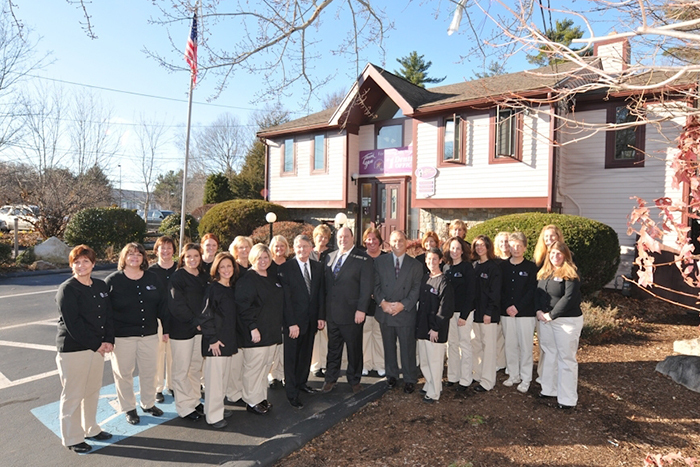 Kim is our Practice Manager and the chairside Dental Assistant for Dr. Albert Pizzi. 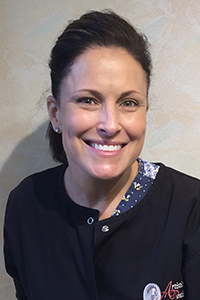 She enjoys helping to create beautiful smiles and making our office run smoothly. 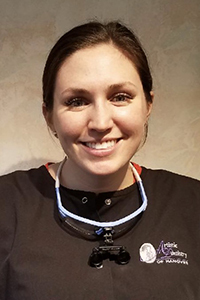 She has been trained on our Plan Scan ED40 crown machine and enjoys fabricating crowns for our patients. 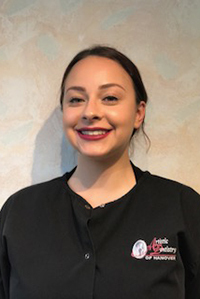 She has also been trained on our Zoom in-office whitening procedure. 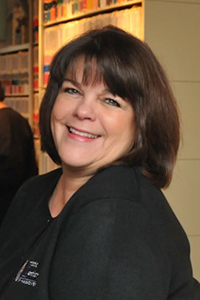 Kim has attended many continuing education courses and conferences and is current in all new technology in dentistry. 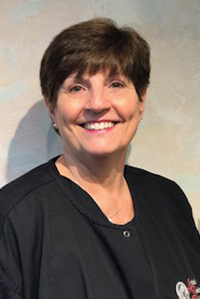 She is an active Board Member of the Dental Office Managers Society, the American Association of Dental Office Managers, The American Academy of Cosmetic Dentistry, and the American Dental Assistants Association. 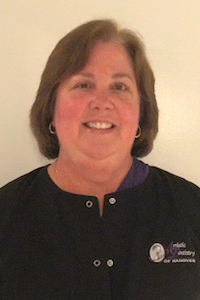 She is also a member of the South Shore Study Club for Dental Hygienists and Assistants.